Get a competitive quote on outdoor advertising in the City of Fountains today! 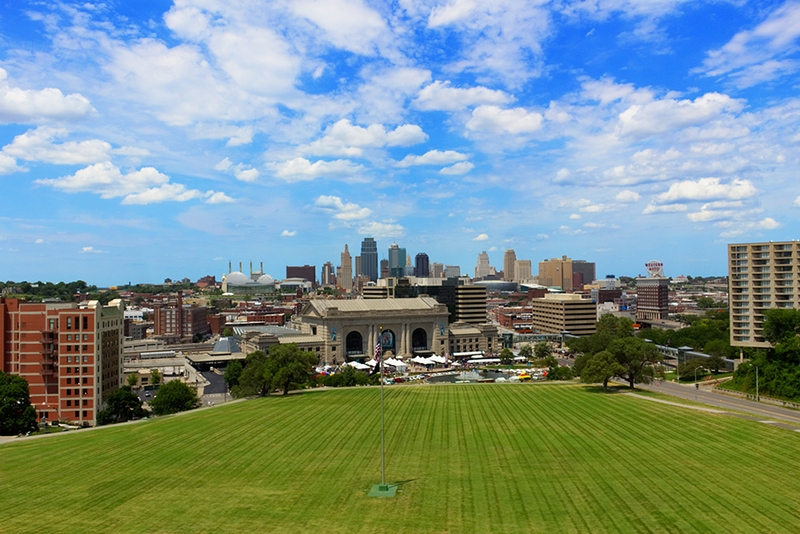 Kansas City is the 3rd largest city in Kansas and known for its 200 registered fountains in the metro area. Outdoor advertising campaigns are guaranteed to be successful near the Kansas Speedway during Nascar’s Sprint Cup Racing, which brings nearly 81,000 race fans to KCK twice each year alone. Outdoor advertising opportunities are plentiful on busy I-35 to Des Moines and I-70 to St. Louis. BillboardsIn can help you make the most out of your outdoor advertising budget by identifying the best options for your outdoor campaign. We offer the largest database of outside assets in the industry ranging from traditional billboards to building facades. Choose a type of advertising below to learn more. Or, search the largest database of outdoor advertising options to get competitive quotes for your next campaign in KCK!